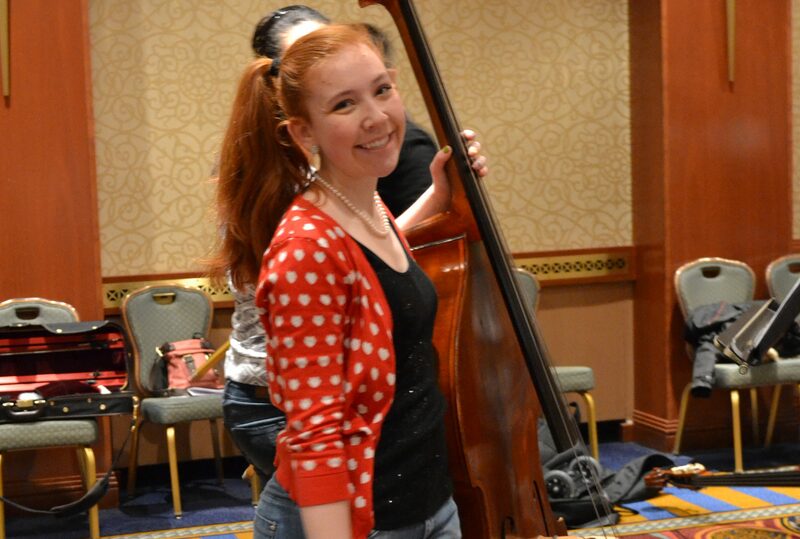 Being selected to perform at Sydney Opera House, and traveling to Australia, are experiences worth sharing! We are pleased to offer two Family Programs to allow loved ones to take part in the Series with their Finalist. Parents, family members, and friends are welcome to join selected Finalists by opting for one of our Family Program packages or by purchasing individual tickets to the performance. Family members, friends, and educators are welcome to participate with their Finalist by selecting one of the Honors Family Program packages. These packages have been designed to enable supporters to stay in Sydney with their Finalist and attend select program events that are otherwise closed to non-performers (a rehearsal, Sydney events, touring with Finalists, entry to the Finalist Celebration, etc.). A priority ticket to the Honors Performance itself is included in both Family Program packages; additional non-priority tickets are also available to the public through the Sydney Opera House box office beginning 60 days prior to the performance. Note: Family Programs are offered only as full packages and cannot be sold as individual components. Each registrant must complete the online Registration Form and agree to the Family Program Terms and Conditions. A $295 deposit is required with registration. Each family member wishing to register for a Family Program (excluding the Finalist) must register individually. If a Family Program participant is under 18 years old, the registration form must also be signed by a parent/guardian. Family Program participants under 22 may attend only if accompanied by a participant aged 22 or older. For safety reasons, Finalists may not leave their Chaperone unless checked out by an authorized adult above the age of 25. Finalists should not register for the Family Program. They have been automatically registered for the Finalist program through the application and selection process. 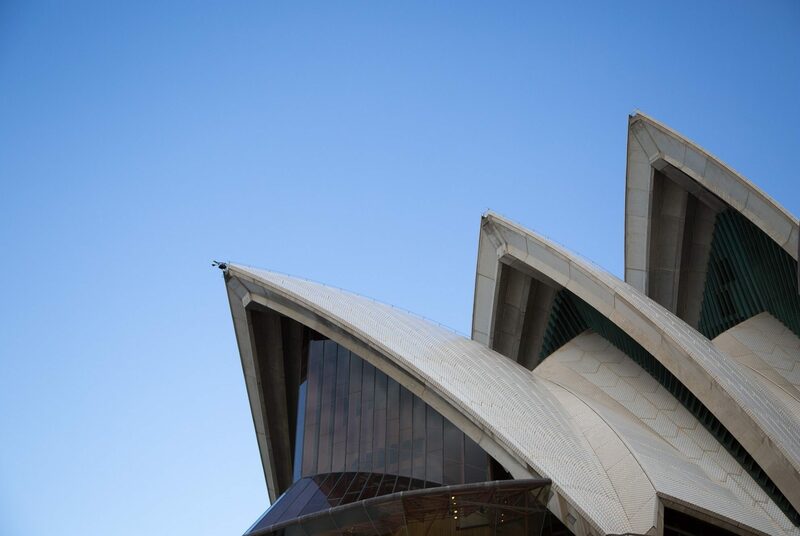 The two Family Program packages are designed to allow family, friends, and educators to share in a fuller Honors Performance Series experience, while also providing additional time to explore Sydney. Since most Series rehearsals are closed, there are other activities and free time included in the Family Program packages to supplement your time. Both itineraries provide an opportunity to experience the best of the sights and culture in Australia. Please note that all itineraries are tentative and subject to change. Blue Mountains day tour with Finalists (ride the steepest passenger railway in the world, visit Echo Point to see the Three Sisters rock formation, encounter Australian wildlife up-close at a wildlife park. The Honors Performance Series Family Programs provide a hassle-free experience for Family members to share in select activities and events of the Series. Family members can rest easy knowing that all details are taken care of for them, while also gaining access to exclusive Series events. The program cost for each family member participating is listed below. Participants have the option to satisfy the full program expense at once or may follow the optional payment plan as outlined. One priority ticket is included with each Family Program registration. Seating at Sydney Opera House is assigned. We are unable to accommodate requests for individually purchased tickets to be seated with registered Family Program participants. Additional (non-priority) tickets can be purchased online through the Sydney Opera House Box Office website 60 days prior to the performance.